There are times when using assistive devices becomes necessary. Individuals facing mobility issues due to illness, surgical operation or old age need some types of assistive systems. These devices help them overcome their mobility restrictions. Walking frames become necessary for the individuals recovering from a surgical operation or chronic illness. Surgeons and doctors advise patients some body movements when recovering from these health conditions. It aids in quicker recovery. The walking movement for such a patient may not be possible without the assistance and support of another person. In such a condition, a walking frame proves very useful. 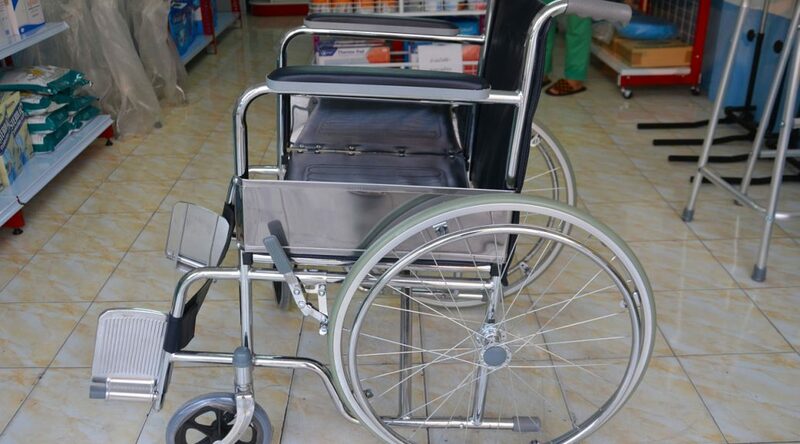 It allows a patient to move around without any other person’s help. It improves the blood flow to all parts of the body and helps recover faster from the illness. This type of frame has a lightweight but strong construction. It has rubber soles to prevent slippage.